Philippine Cities can fill your simple-to-elegant city needs. You can stretch your money longer in these cities as anything of value around costs less. You can expect your stay worthwhile… YOU deserve it. YES, spending your holidays in a top destination choice like the Philippines deserves utmost fulfillment most reasonably. The options?... they are many. All Philippine cities have abundant resources, adequate transportation, communications, utility services, and other facilities. The people are the same… friendly and hospitable. Each Philippine city is an increasingly worthwhile destination to SEE, LIVE or INVEST IN… the choice is yours. Have You Been To A Philippine City? Click to share your experience. 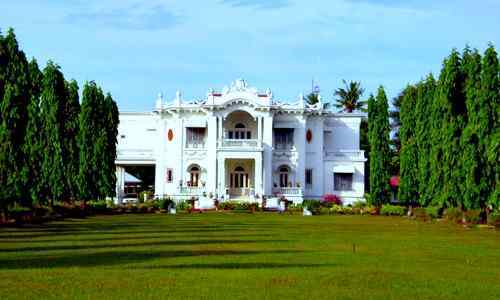 A highly urbanizing, mid-sized, most business-friendly awardee city of Negros Occidental province. Has stable peace and order condition and upbeat local economy. 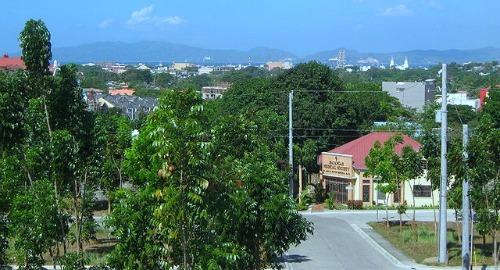 A fast urbanizing first-class capital city in Batangas province. An important seaport and trading center with major recreational, religious, commercial, industrial and educational centers. The 6th largest city in the Philippines. It is independent of any province. Agriculture, fishery, coconut and rice production are its base of economic activities. 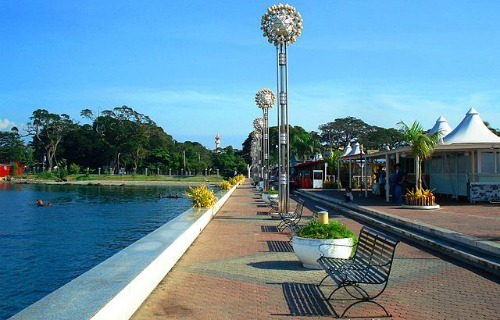 Here’s a look of Paseo del Mar, one of the city's best, a park fronting the sea and just across another attraction the Fort Pilar Shrine which I visit a lot during my days in the Marines. 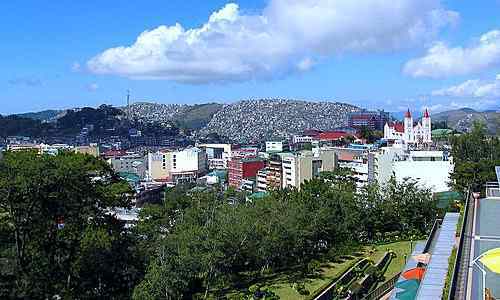 Highly urbanized city in Quezon province… among the top 25 cities in the Philippines. Coconut, rice and fish production sustain its cityhood. 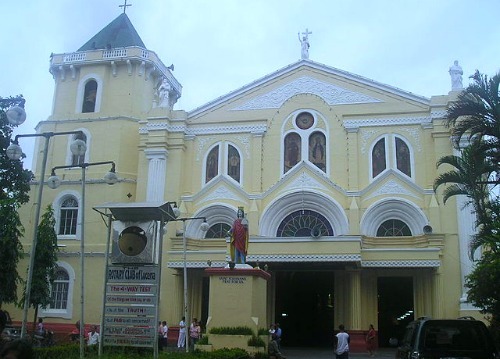 People there frequent this beautiful Lucena Cathedral. A prehistoric city by the Agusan river, a bustling center for trading, commerce, processing and service in Caraga region of Mindanao. The country’s 28th richest city in the Philippines. 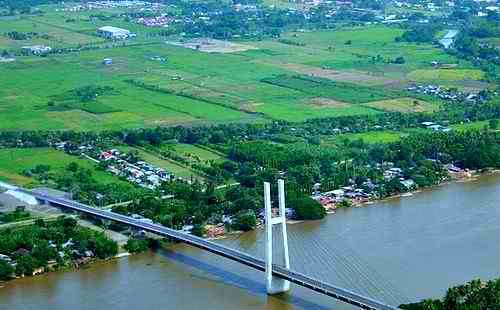 Take a look at this Macapagal bridge matching the view of the city's idyllic periphery. Among the highly urbanized Philippine cities located in the province of Zambales. From the hands of American naval forces, it gained its Filipino sovereignty in 1959. Picturesque, relaxing getaway, center of trade, education, banking and community development in the Ilocos Region. Its cuisine and native delicacies can satisfy your simple-to-elegant tastes. Center of commerce, tourism, education, culture, and government in eastern Visayas. It grew from a small fishing barrio called Basey. There is in this city this interesting Sto. Nino Shrine and Heritage Museum that will quench your thirst for religious artifacts. 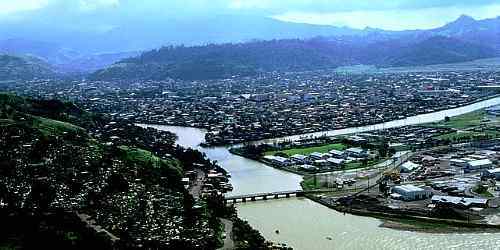 Highly urbanized city in Misamis Oriental with an economy largely based on industry, commerce, trade, services and tourism. 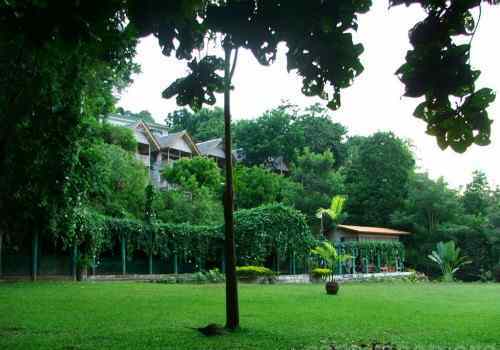 One of its best is the Gardens of Malasag Eco-tourism Village. It’s a botanical garden, a resort, a mountain park and picnic area. A getaway you can absolutely enjoy. Highly urbanized capital city of Iloilo province. An economic, cultural and heritage center. It rose from fishermen’s hamlets along the Iloilo river. 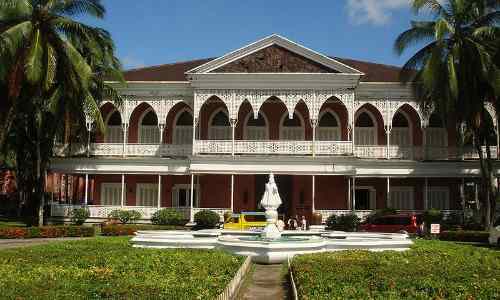 Among its many attractions is an old mansion built by the Lopez family in 1928. Antiquity has transformed it further into an endearing site of an architectural heritage and beauty. It's called Nelly Garden. Cool mountain getaway in Benguet province. 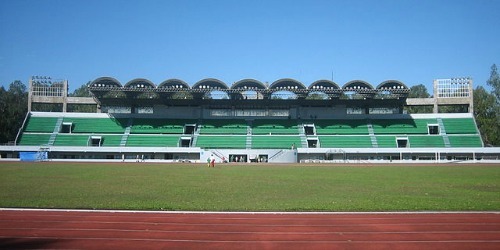 Among the few inland cities in the Philippines… the first. You have 138 choices of simply admirable, high-satisfying Philippine cities to fascinate more your holiday in-country. Each can fill your simple-to-elegant city yearnings with all the inexpensiveness and high-gratifying character each carries. Ready for an enthralling stay on one of the cities in the Philippines? Share with the world your thoughts, experiences or story about a Philippine City. Just fill the form below.